Julia happening today-- governor gavin newsom is set to withdraw several hundred troops from the u.s. mexico border. 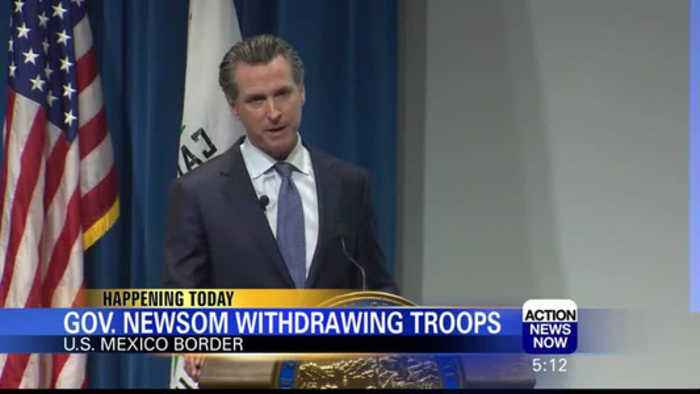 Vo governor newsom plans to change the missions of around 350 california national guard troops-- pending approval from the u.s. department of defense. 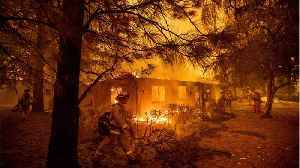 110 troops will be redeployed to wildfire preparation and 150 will work on the state's counterdrug task force program.